Creating a sound tax plan for your business requires expert advice. 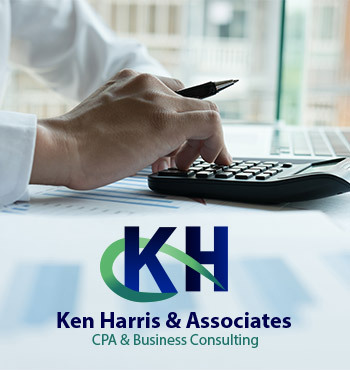 Every business needs a comprehensive and effective tax planning review process and procedure in order to make sure they reduce risk and liability, and maximize their return. Our tax planning services ensure that only the absolutely necessary amount of tax is paid, and no more. 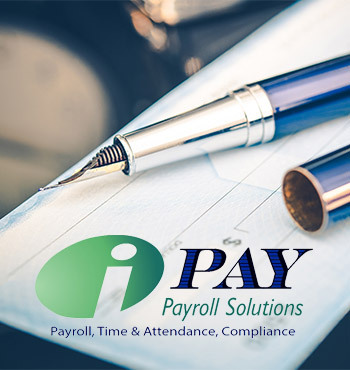 Our CPA’s go through your finances and business procedures in order to identify company inefficiencies and make note of any and all deductions available to the taxpayer. A consultation with one of our CPA’s can greatly benefit your company’s financial future. This enables our clients to become much more knowledgeable and aware of any local, state and federal tax regulations issues that directly, or indirectly, impact their lives, businesses and holdings. 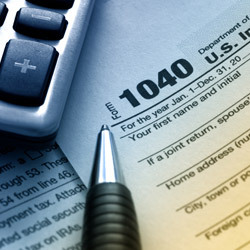 Please give us a call or e-mail us to consult with our experienced and professional tax planning and consultation team.